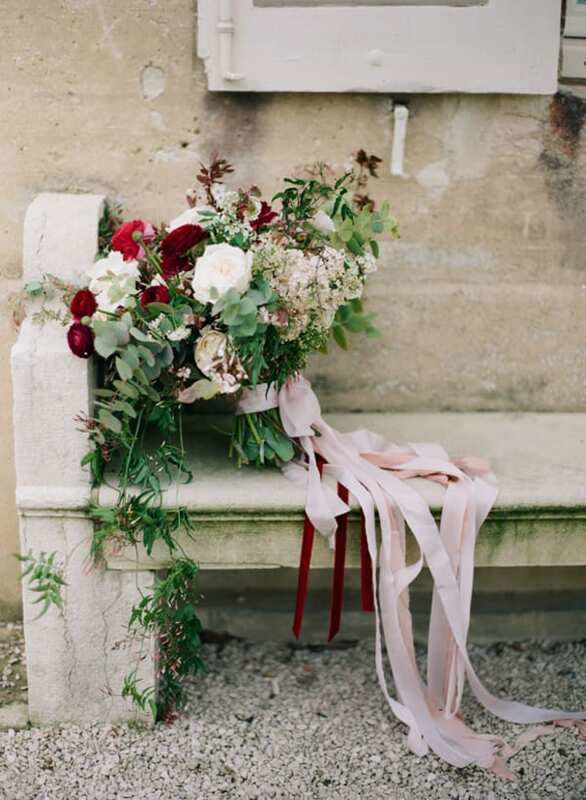 It’s time…for this week’s Flowerona Links, with lots of floral inspiration! Beautiful wedding flowers and a stunning floral crown feature in this video from Clark & Palmer Wedding Films. 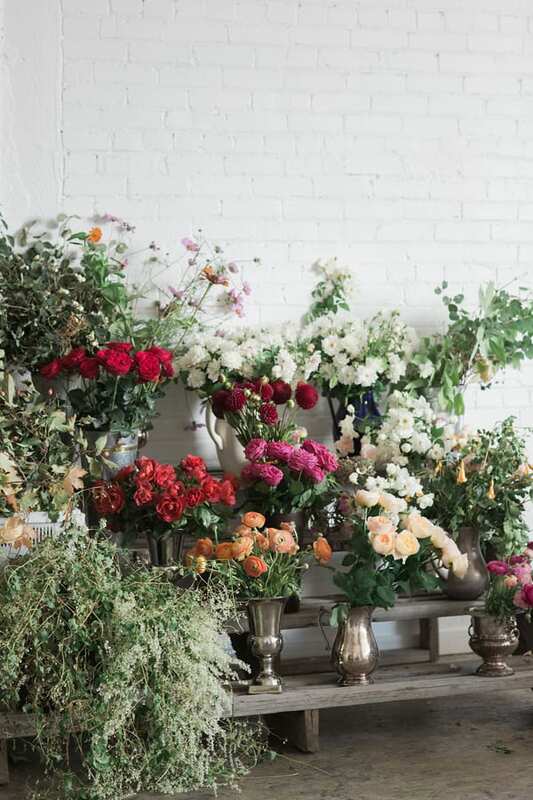 « Florist Friday : How to use colour psychology to read your brides’ minds!